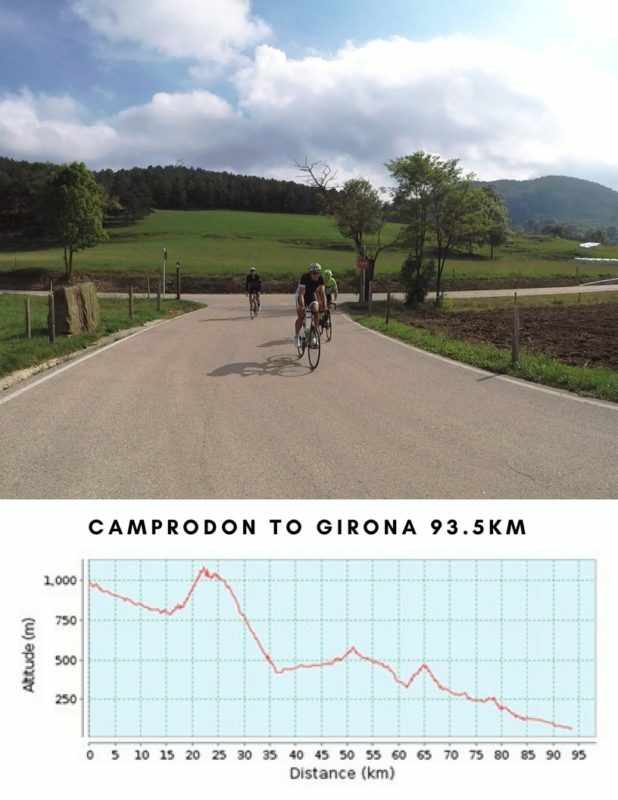 An 8 days fully guided and supported challenging tour through one of the most beautiful regions of Catalunya. The tour will begin in Girona, allowing a few days to explore the beautiful local roads before moving up to the mountains. 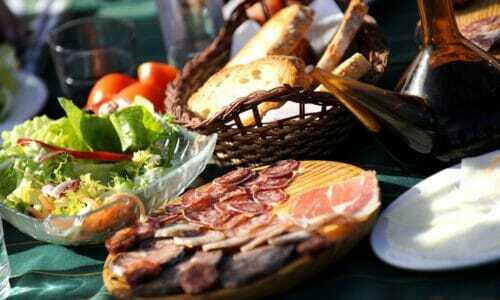 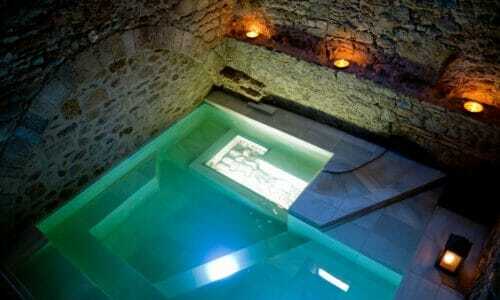 You will then spend 3 nights in the charming village of Camprodon, situated on the edge of the Pyrenees themselves. 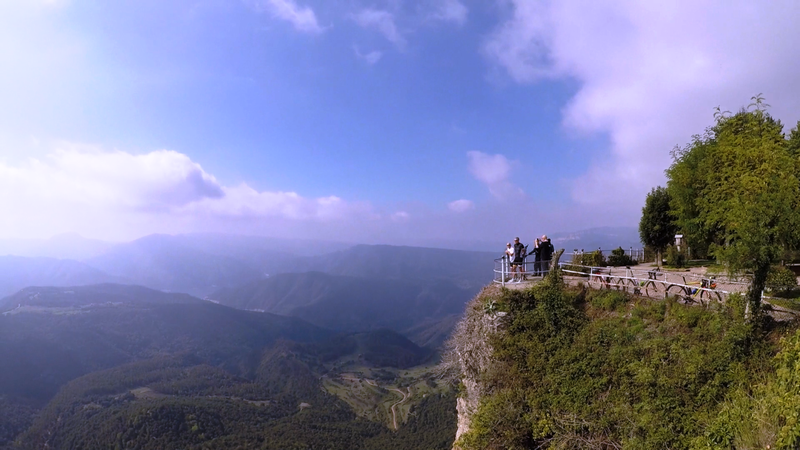 From here, guests will ride some of the incredible and challenging un-categorised climbs of the area made famous by races like the Tour de France and Volta Catalunya, for their mountain top finishes. After enjoying a well earned rest or optional light day in the Spa hotel, the tour returns to finish in Girona. 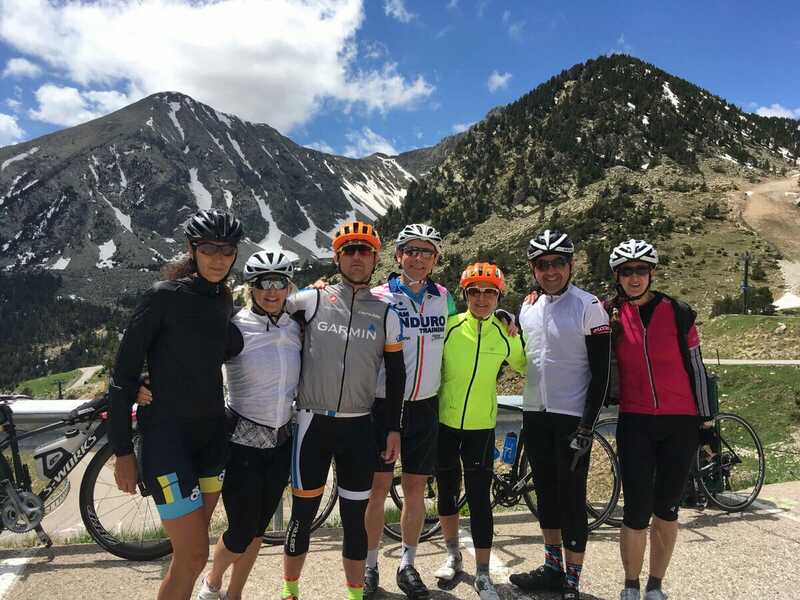 The trip contains a mix of rolling terrain and some high mountain passes, ensuring a challenging week on your bike but an unforgettable experience! This tour is fully guided and supported to ensure a stress free week for you. 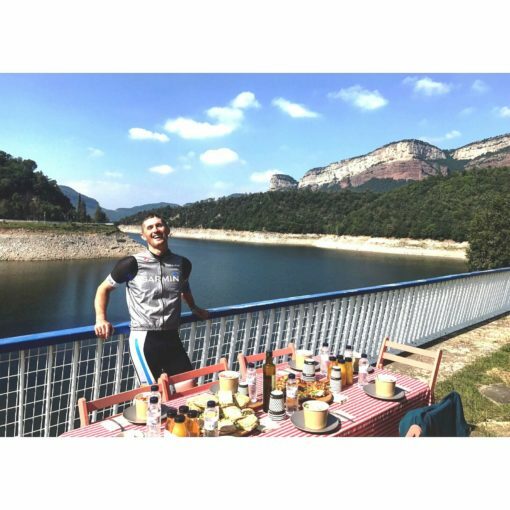 Avoid the pressure of navigating and all the details that go into organising a trip and make the most of the experience on your bike exploring this incredible region accompanied by a local guide. 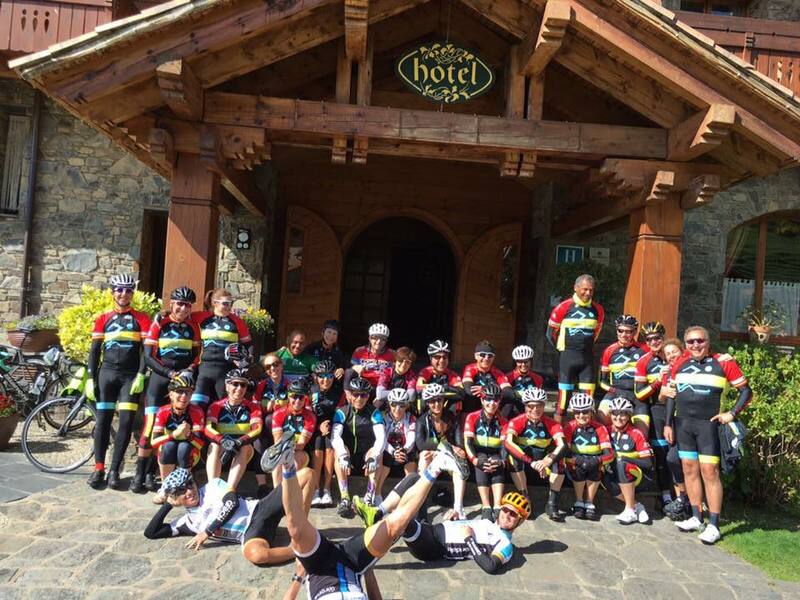 A challenging ride, gradually ascending all day up to the incredible Pyrenees, concluding at the charming mountain village, Camprodon. 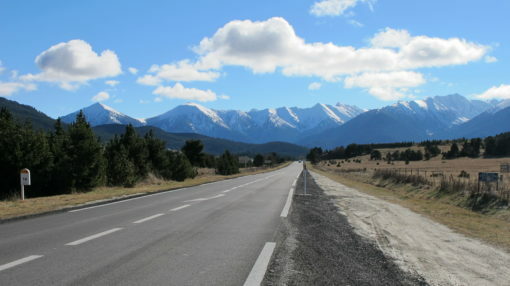 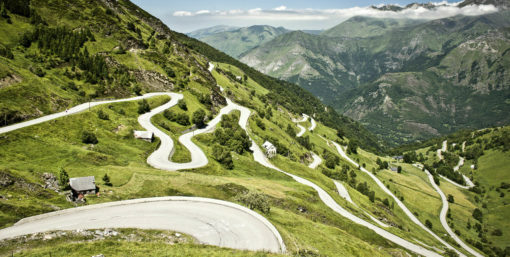 Experience some beautiful, scenic roads along the way, however and remember that what goes up, must come down eventually! 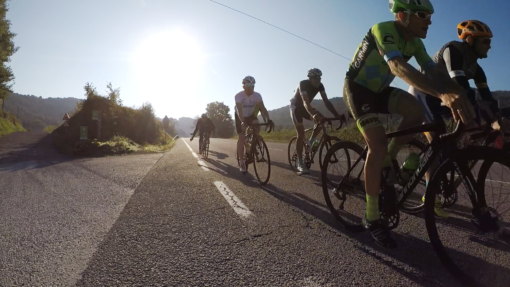 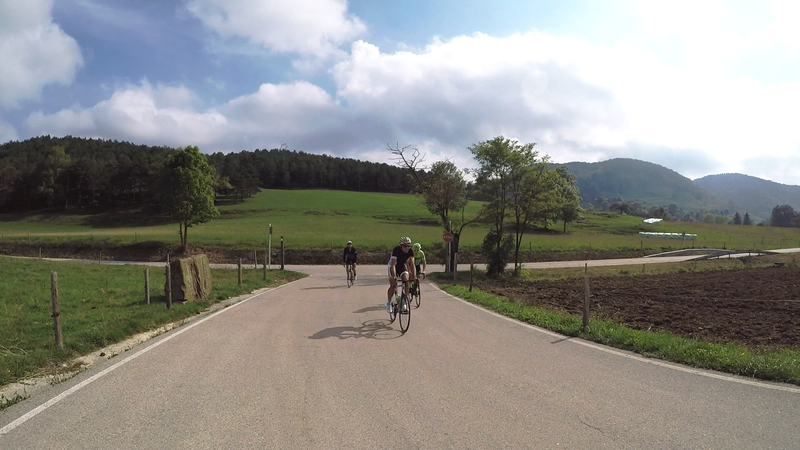 You will enjoy this ride in reverse on Day 6 when we cruise back down to Girona. 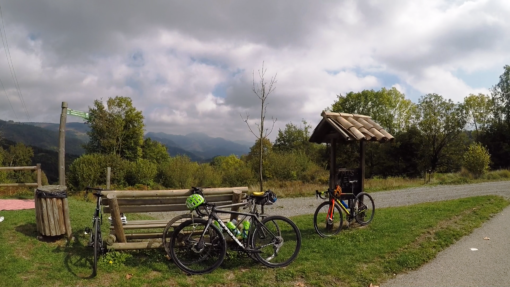 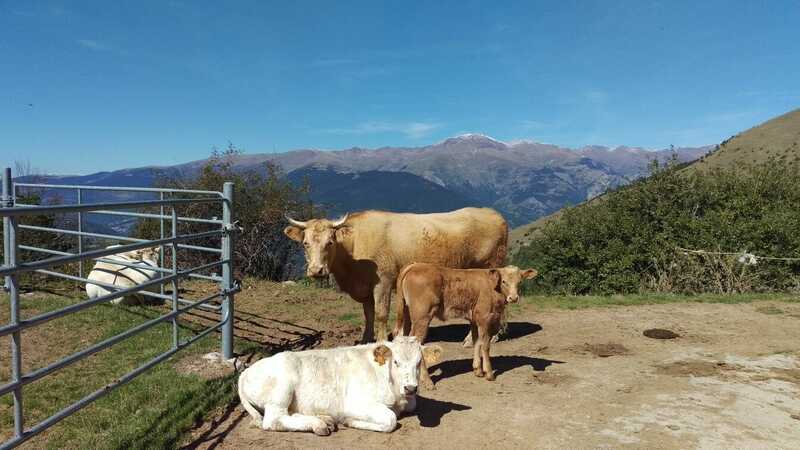 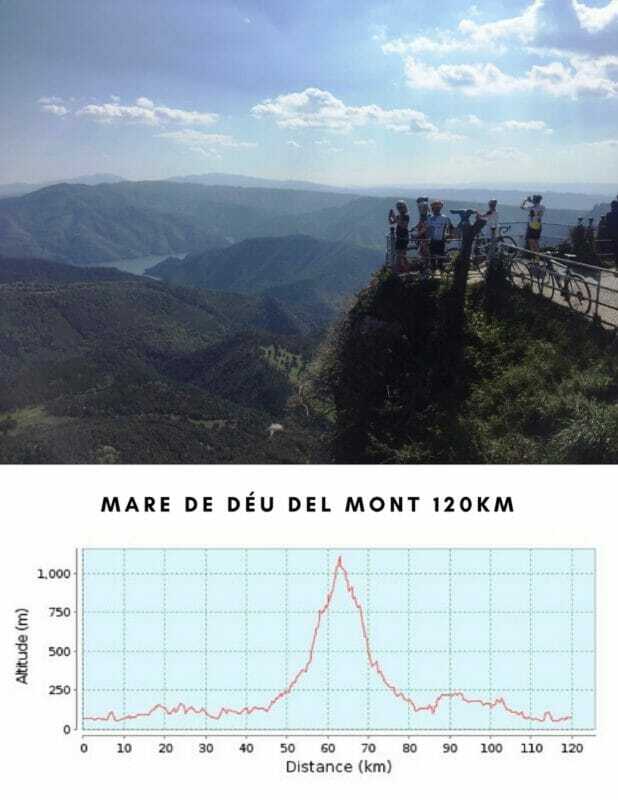 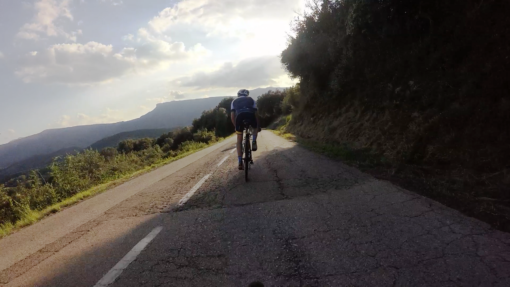 This is a truly spectacular ride and a real favourite of ours, mostly for the exceptional views a top the featured climb of the ride, Mare de Déu del Mont in the Pyrenees. The climb is lengthy, however relatively gradual and well worth the effort, we promise! 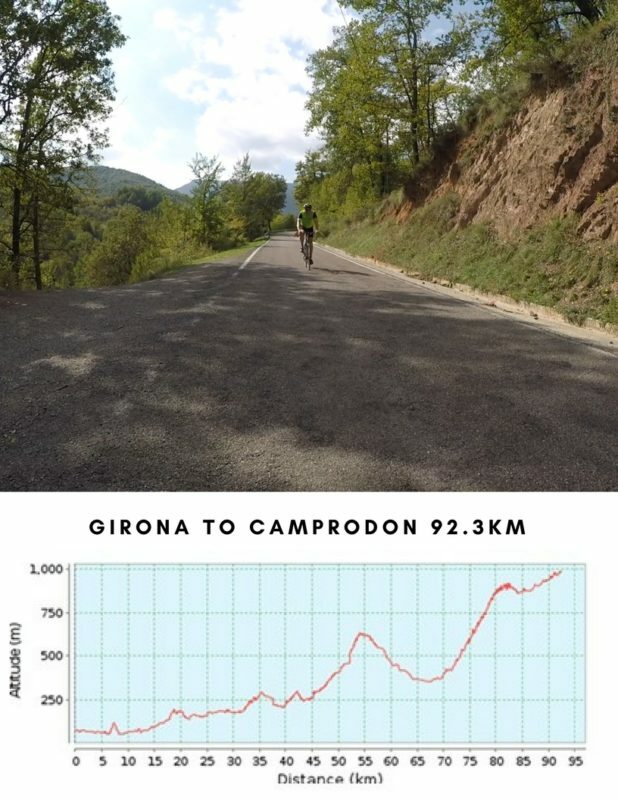 This ride is one of the hardest and most notorious in Girona, once voted one of the hardest climbs in Spain, this 18km up finishes at a cosy tiny restaurant to get some energy back. Vallter 2000 is a very famous climb in Catalonia and also in the world of professional cycling, featuring in both the Vuelta de España and Volta de Catalunya. The climb is one of only four in the region that ascends to over 2000m, hence the name Vallter 2000! 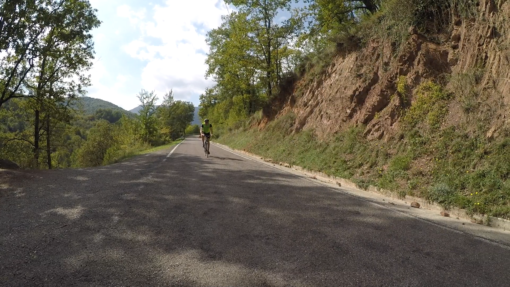 We hope you have something left in your legs as although steady, there are some steeper sections exceeding 10%. 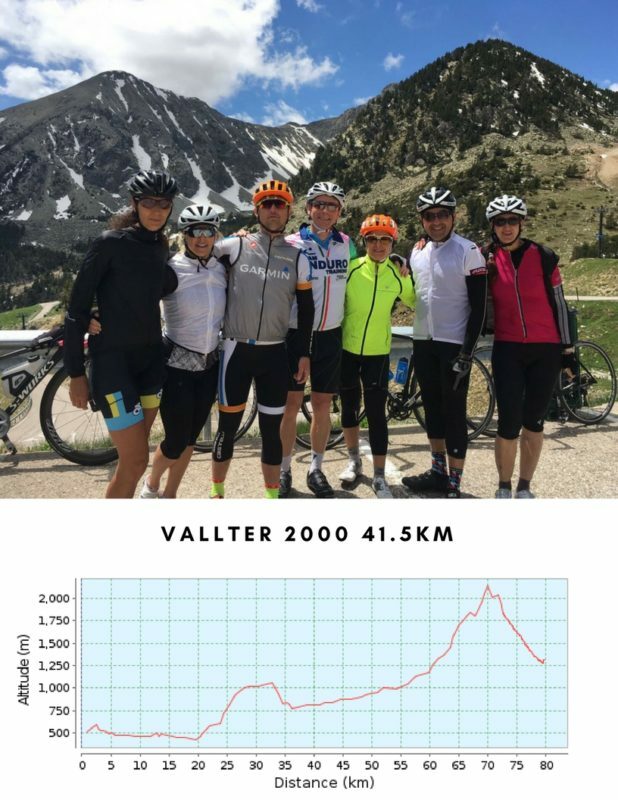 Again, well worth the effort, with outstanding views on top from the Vallter 2000 ski resort. 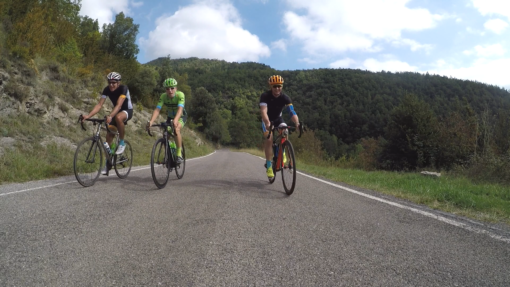 The perfect end to a fantastic tour...a mostly downhill ride back to Girona. 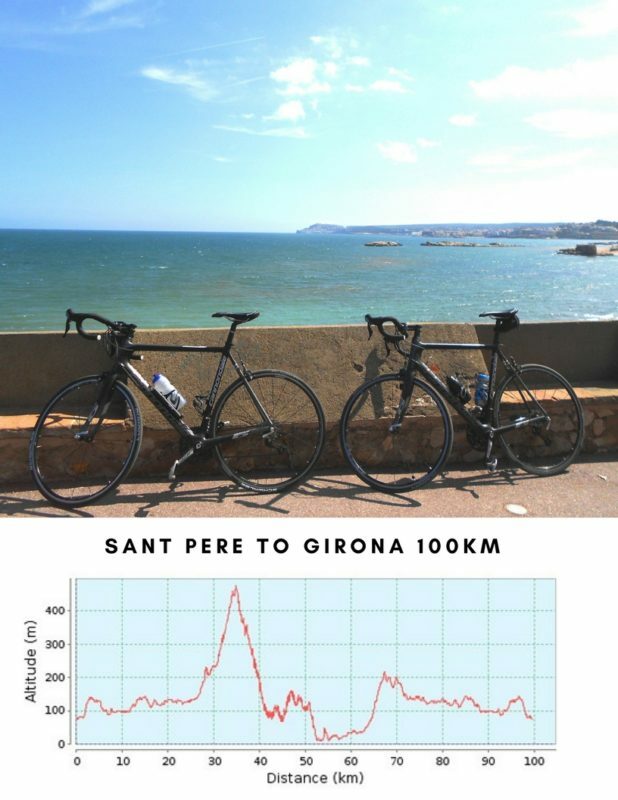 Expect a much quicker trip than the ride up! 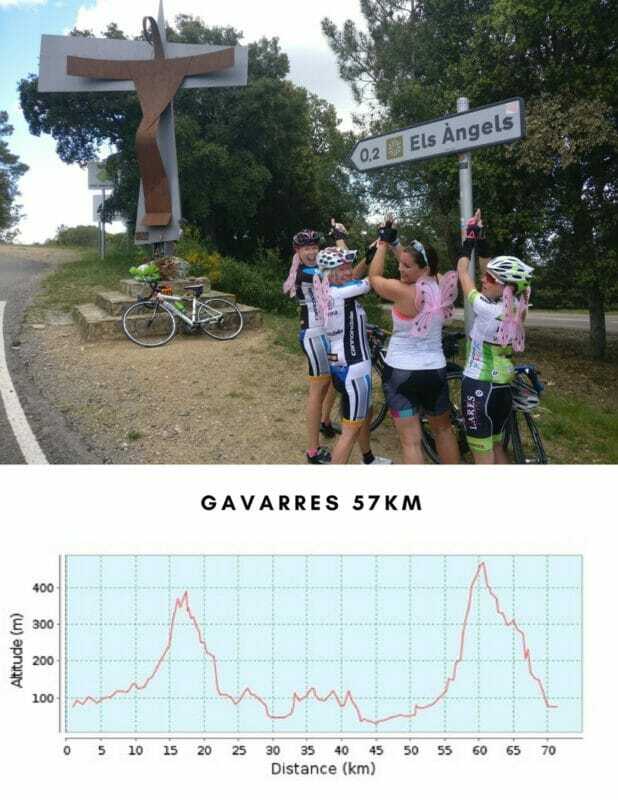 7 nights in a 4 star hotel. 6 guided rides with support vehicle.